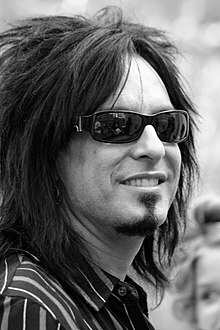 Nikki Sixx, September 2007. Photograph by Christopher Peterson. Frank Carlton Serafino Feranna Jr.